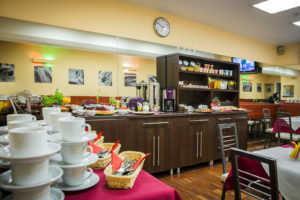 Atlantic Aparthotel has 14 rooms with a high level, a unique atmosphere, and climate. 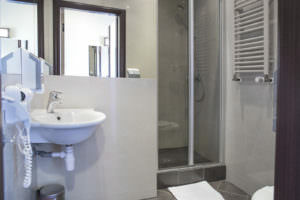 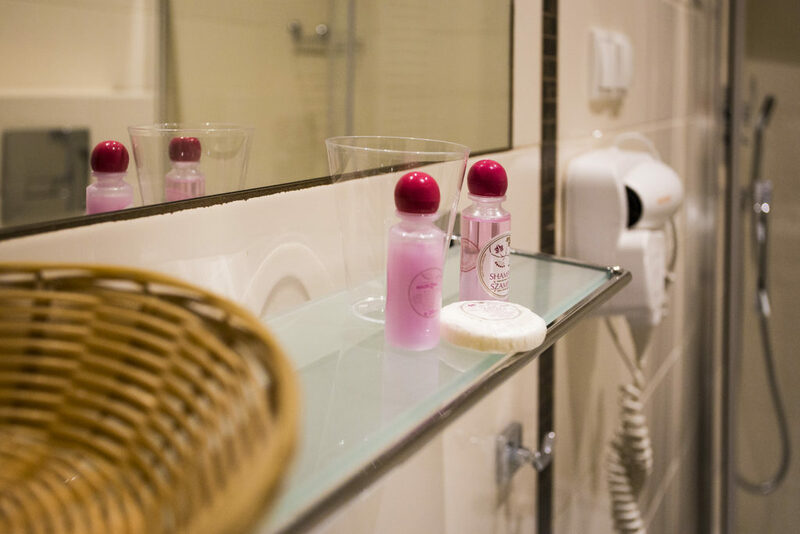 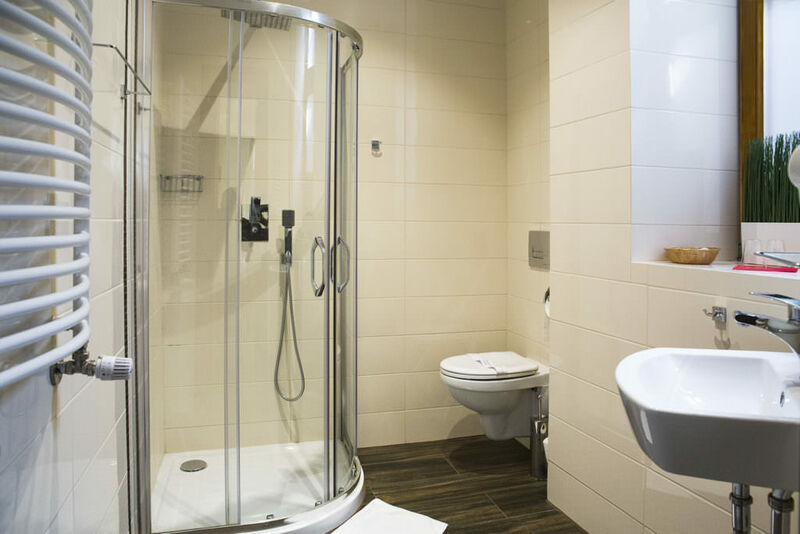 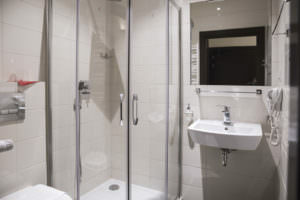 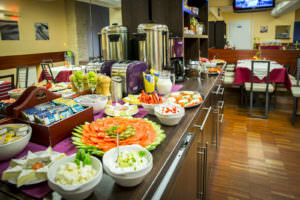 All rooms are equipped with bathroom with shower, Hairdryer, telephone, TV and wireless Internet. 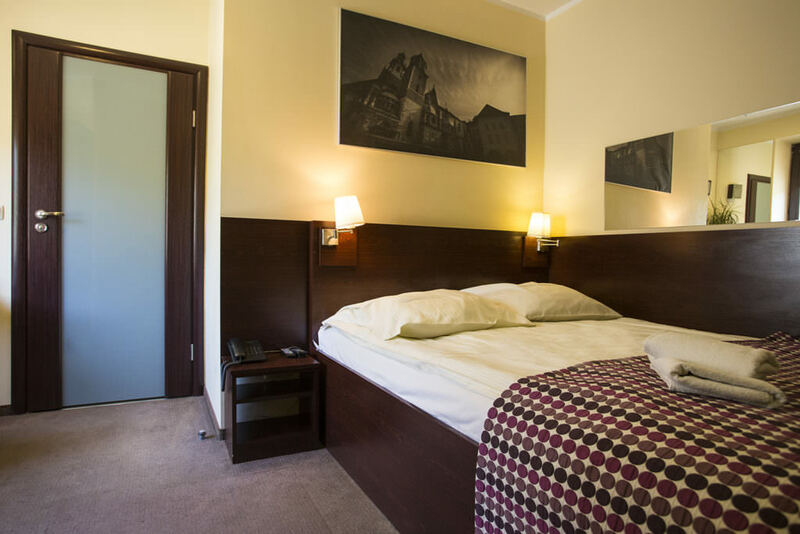 Some rooms have an outdoor terrace or views of the Royal Castle. For each placement, we provide a free Breakfast, a gym, and a sauna. 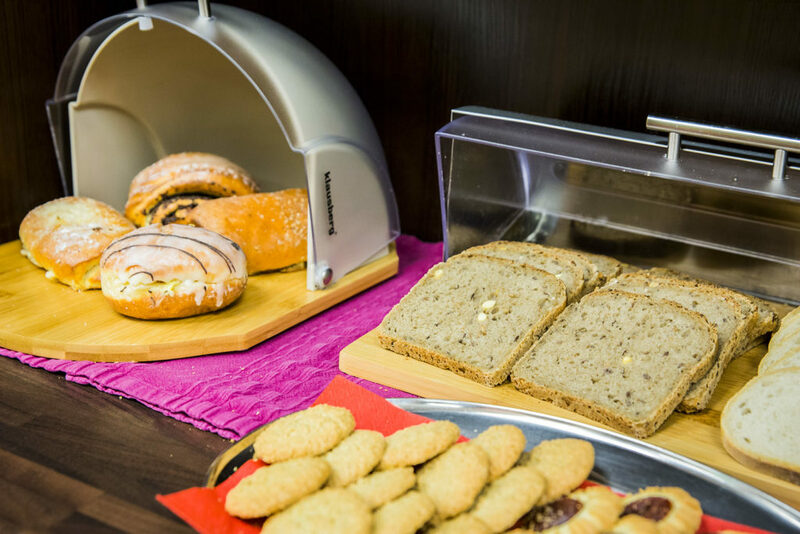 Our reception is open 24 hours a day. Do not miss your chance, BOOK a room for your trip!